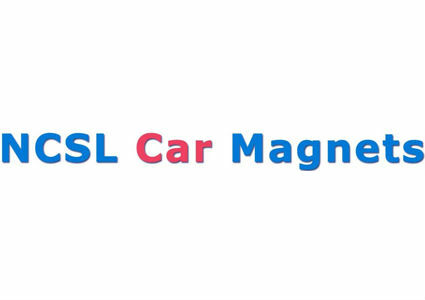 NCSL Car magnets now available. Please see attached order form. Checks must be included with order forms.